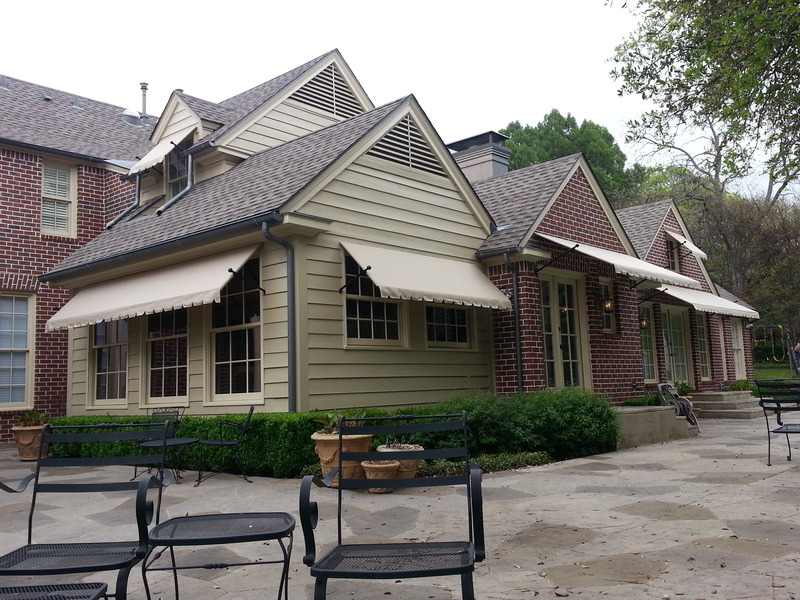 USA Canvas Shoppe builds the best commercial canvas awnings and canopies in Addison, Texas. 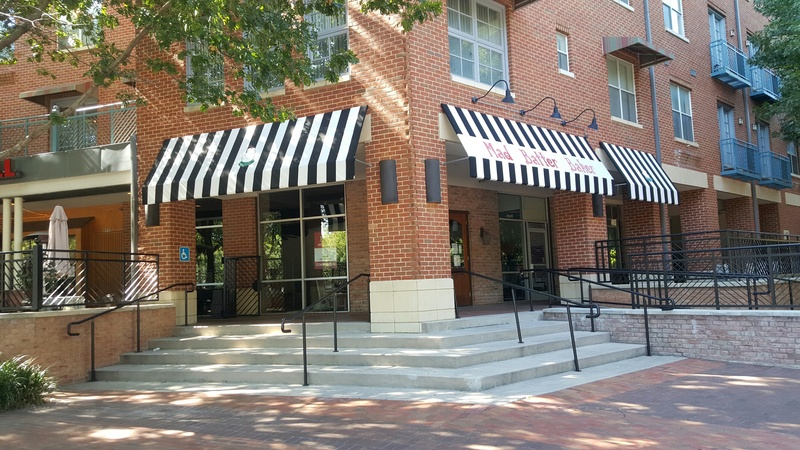 Awnings and canopies can be used to make your business more noticeable, to bring in more customers, and to improve your customers’ overall experience with your company. 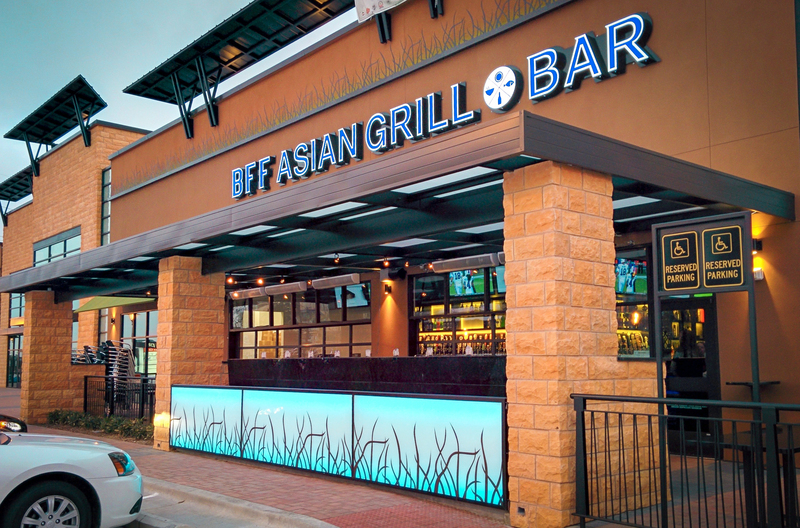 With your business name, colors, and logo displayed prominently on an awning over your front door, porch, or windows, you can clearly display what your business is and what it has to offer. 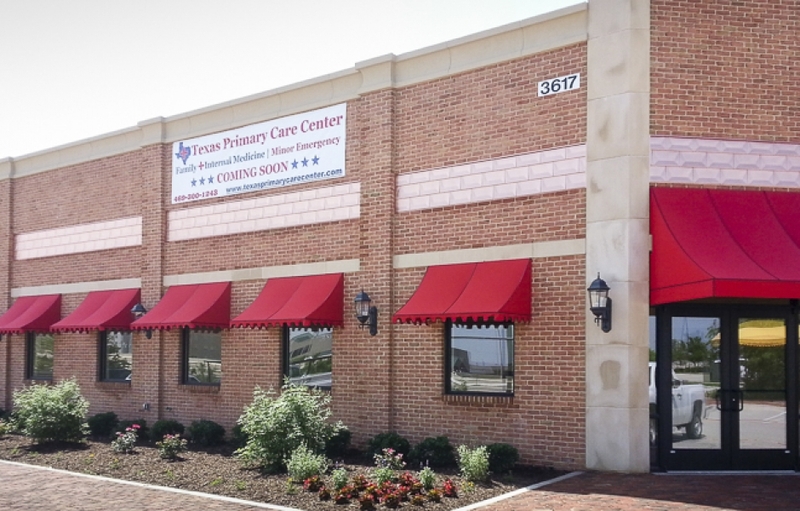 There are many different products and services USA Canvas Shoppe can offer to you and your business, including entry canopies, custom walkways, metal awnings, and more. All of our products are custom made and designed to meet the needs of your commercial company. 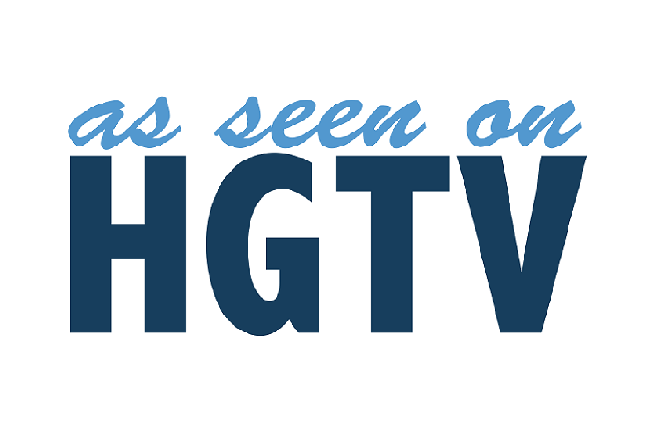 We offer a variety of products and services in the area. 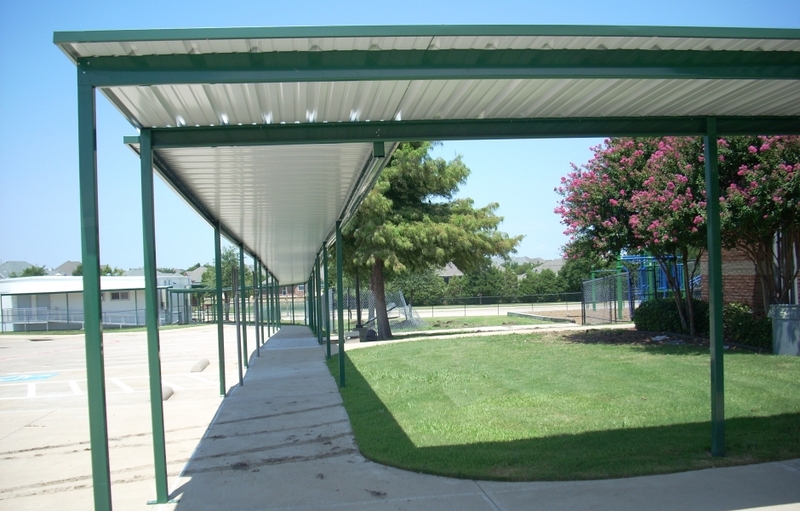 There are several different types of canopies and awnings you can install outside of your business, including metal, fabric, and retractable options. 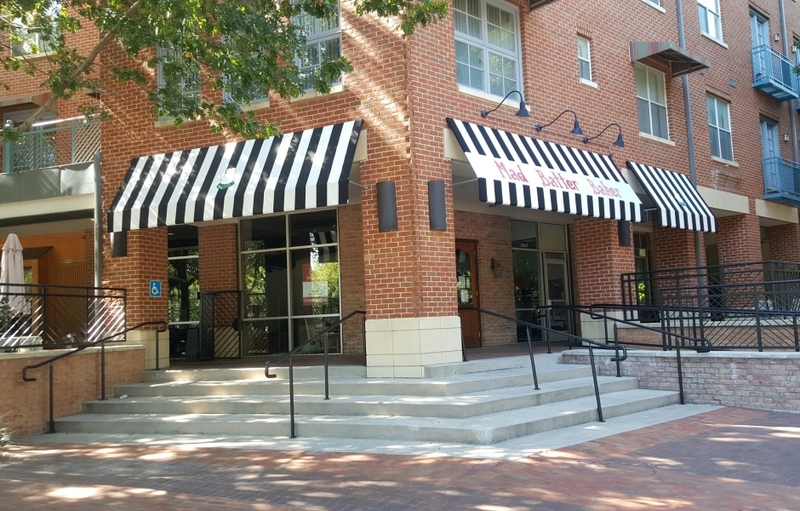 There are also quite a few businesses that could benefit from the attention-grabbing canopies and awnings available through USA Canvas Shoppe. 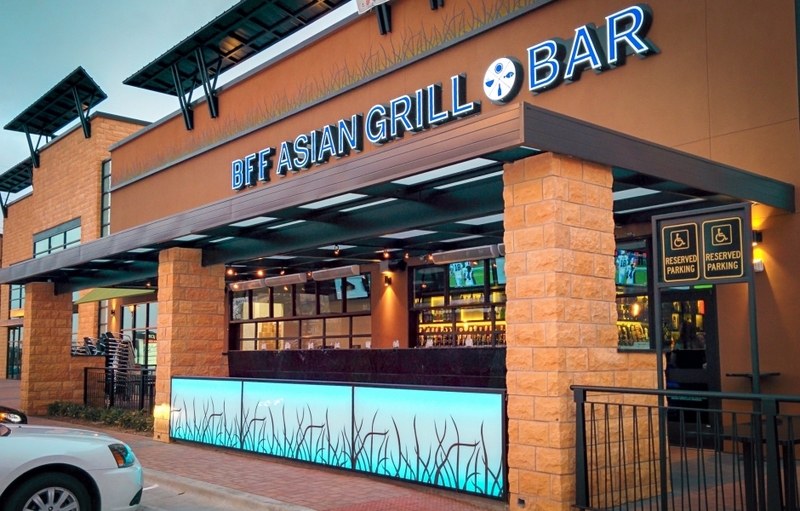 Over the last 50 years, we have worked with restaurants, office buildings, hotels, hospitals, schools, and more to design and create the ideal products for their commercial needs. 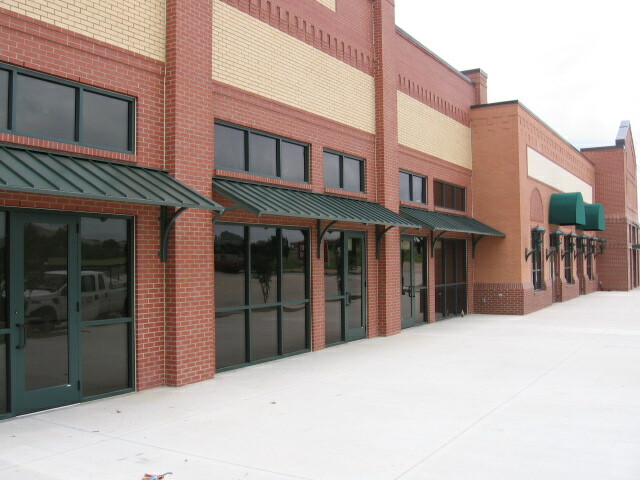 When you have a metal, fabric, or retractable canopy or awning placed over the doorway or sidewalk leading up to your business, your customers will be protected from the sun, rain, and other elements. 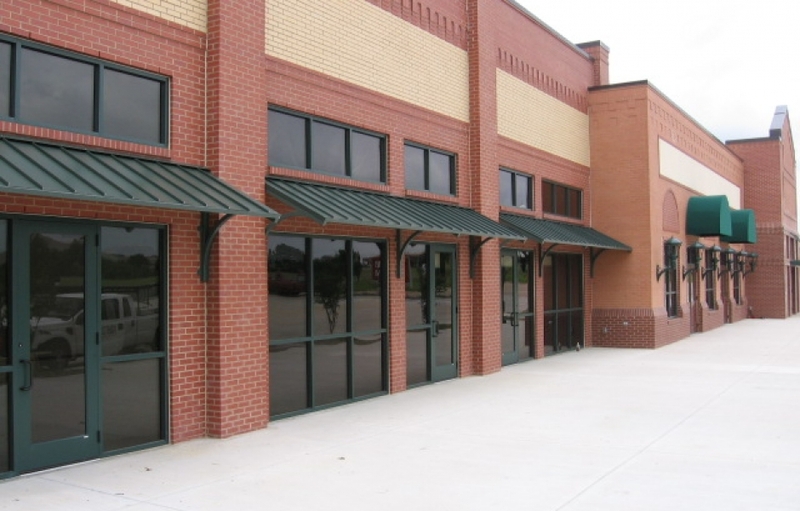 As a leading commercial awning company in Addison, Texas, USA Canvas Shoppe can do more than just simply install these products for you. 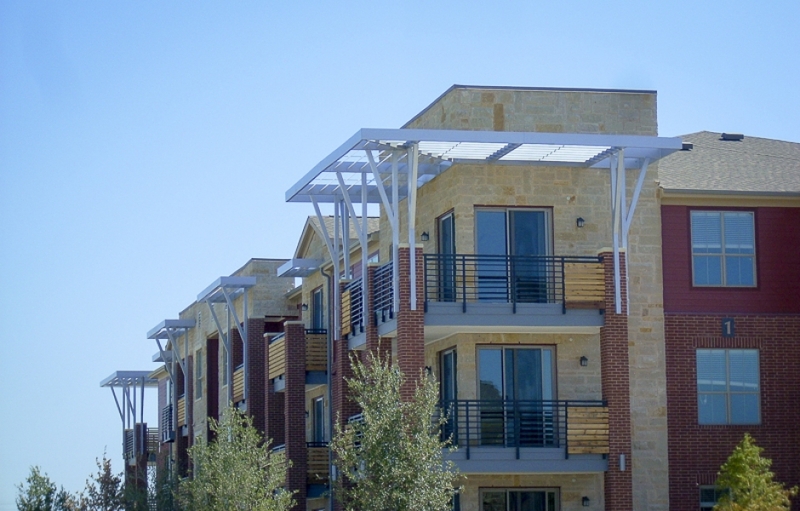 We will work to custom design the perfect canopies and awnings for your space so that you get the most bang for your buck and are able to benefit from the products just as much as your customers do. 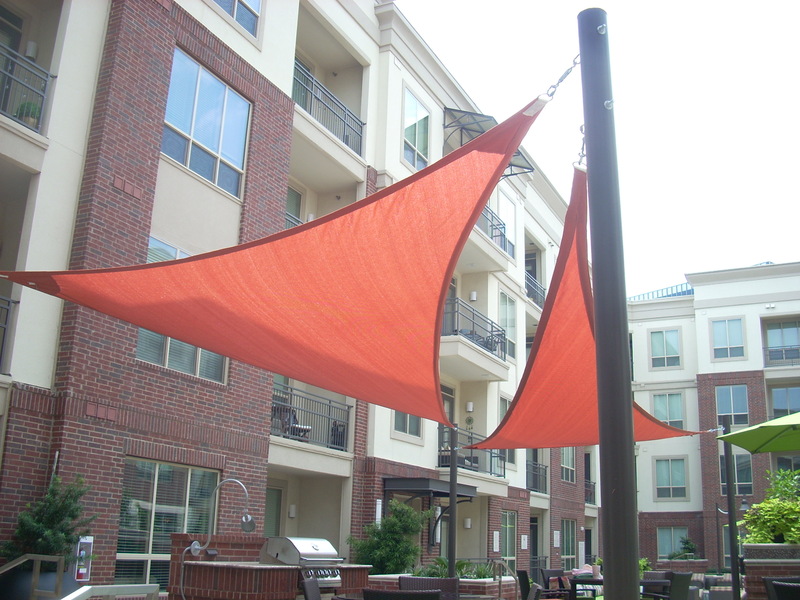 In addition to creating custom canopies and awnings, USA Canvas Shoppe has the knowledge and experience necessary to design and install commercial sun shades and shade sails for commercial buildings in Addison, Texas. 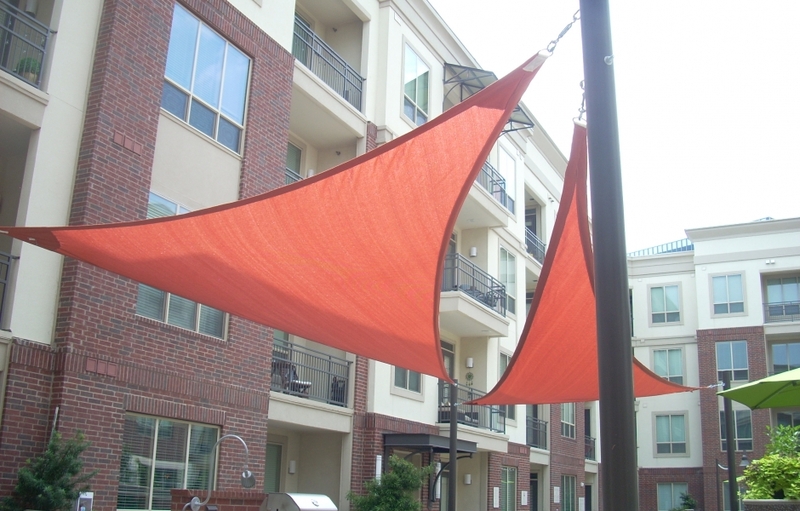 You can brighten up any business and provide shade outside of shopping plazas, water parks, car washes, and more when you place these sun shades on the exterior of your property. 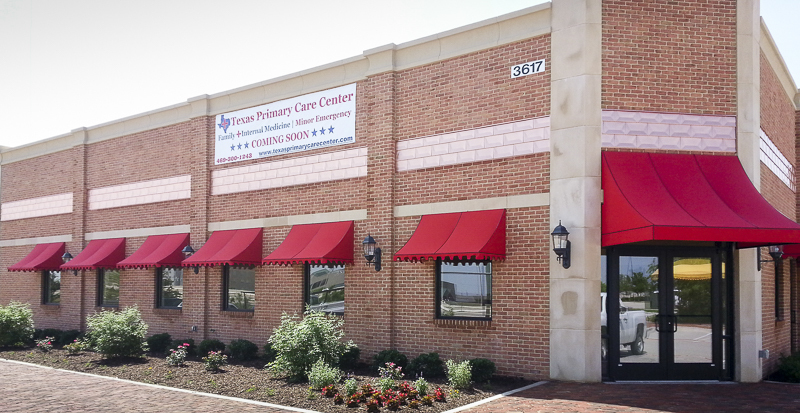 If you own a company in Addison, Texas, you should consider covering more than just the entrance to your business with a canopy or awning. 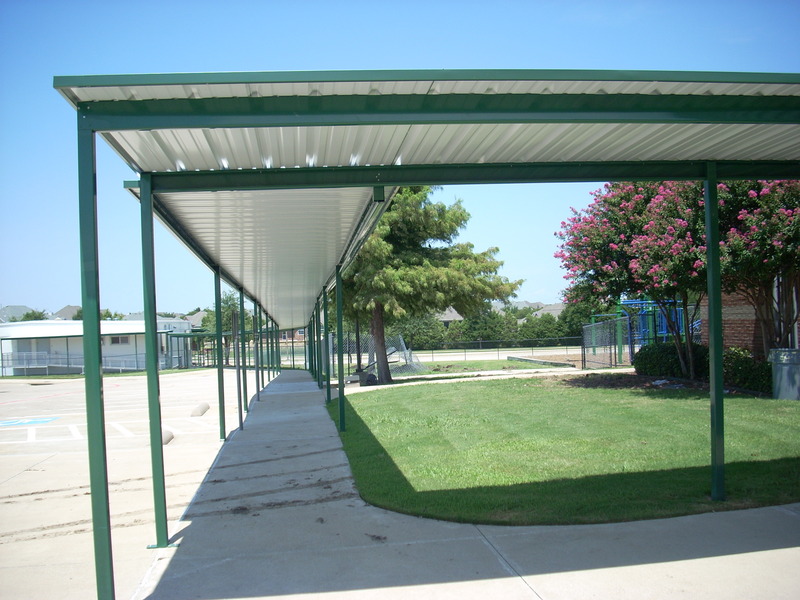 USA Canvas Shoppe can provide you with a custom walkway cover over a sidewalk leading up to a business or a carport cover to protect your customer parking area from the elements. There are many hospitals, schools, and other buildings that have taken advantage of these products and services from USA Canvas Shoppe. While the bulk of the work by USA Canvas Shoppe is done for commercial clients, we also have a lot of experience working with residential customers. 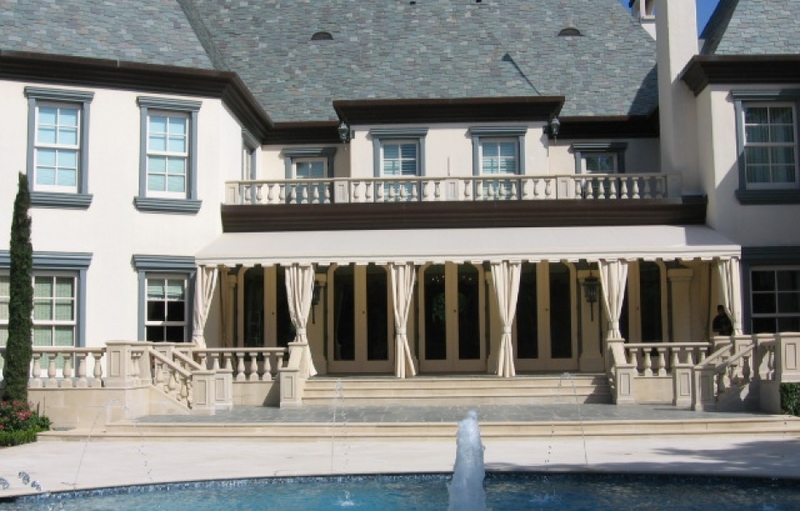 We can build and install awnings over windows, doors, and patios in homes in the Addison, Texas area to improve curb appeal and provide shade for homeowners. With a retractable vertical power screen constructed to fit your specific patio or deck, you will receive the right amount of shade whenever you need it or put it up to let the sun shine all day long. One of the things homeowners love about USA Canvas Shoppe is that we have a wide range of materials for people to choose from, including hundreds of color combinations and dozens of fabrics and metals. 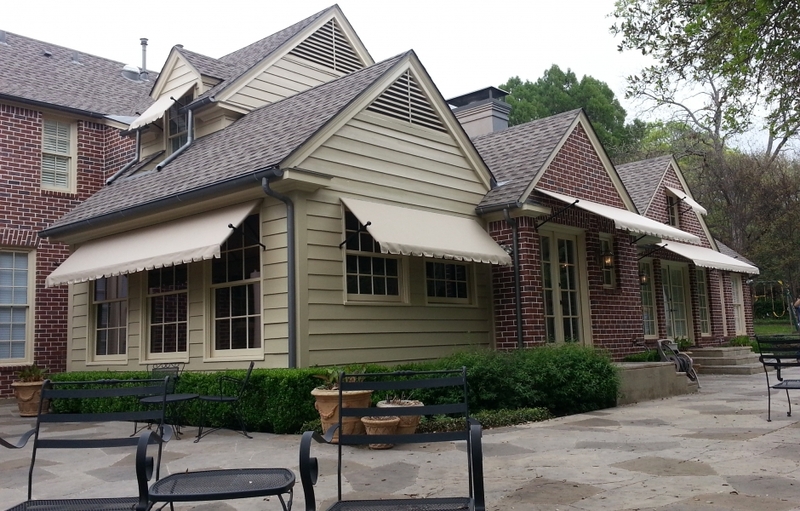 Whether you want to put awnings over the windows in the front of your home in Addison, Texas or a large screen over the patio in your backyard so that you can eat and relax in peace without worrying about sun exposure, USA Canvas Shoppe has the right solution for you. 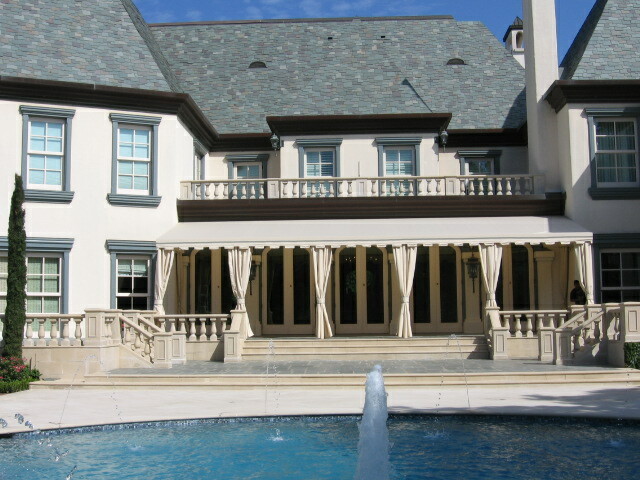 USA Canvas Shoppe can also help those with large windows in their homes in Addison, Texas that let in too much sunlight. The sun’s UV rays can damage carpeting, furniture, and more over time and cause homes to become too warm, which can drive up energy costs. USA Canvas Shoppe offers vertical power screens by Solair that can be installed on the exterior of your home to prevent this problem. It will stop the sun in its tracks and keep your home comfortable at all times. 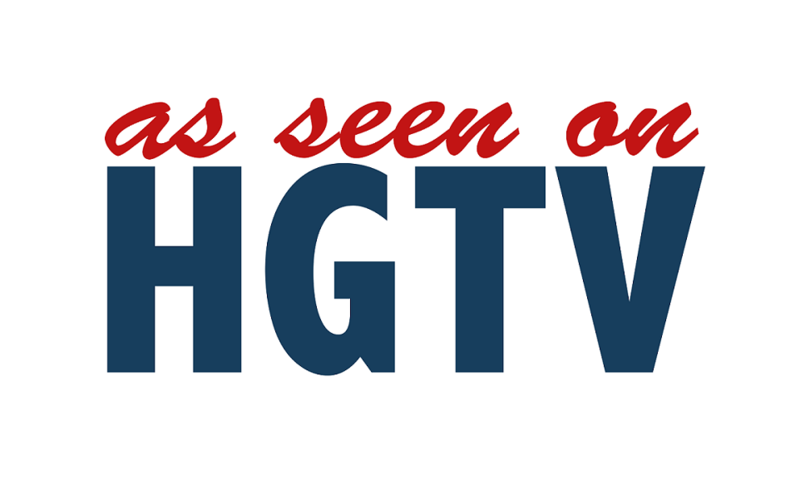 To start customizing products from USA Canvas Shoppe for your home or business, call us at 972-484-7633 today.